The nucleus of our MDF range, MDF comes in a wide range of thicknesses and is ideal for interior applications such as joinery, lacquered furniture, furniture mouldings, built-in furniture, shelving, wall-linings, partitions, floor linings, pattern making, toys, clocks, trophies and many other possibilities. 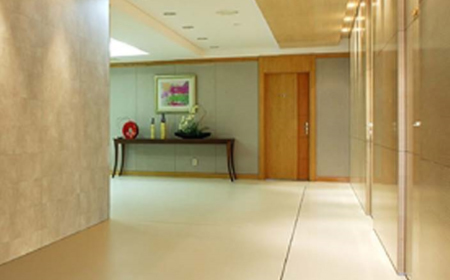 Daiken Southland is an excellent substrate for natural wood veneer, vinyls, printed papers, foils and melamine papers. It is recommended for interior use.